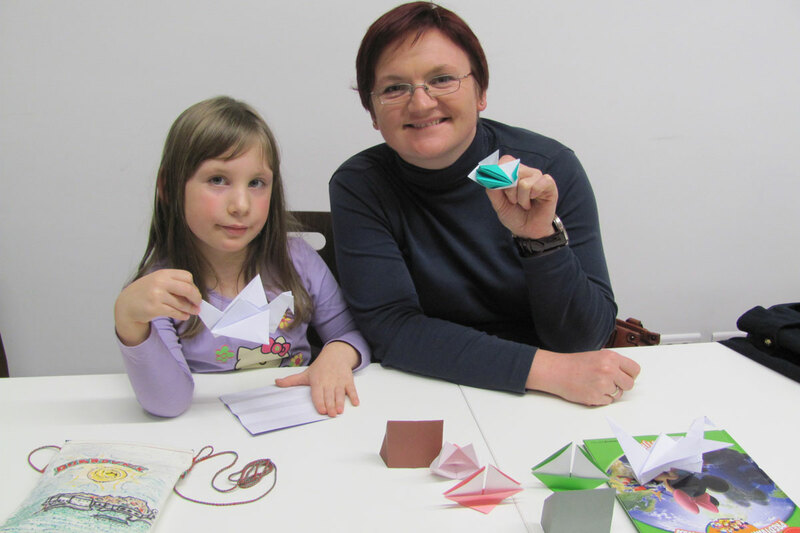 As part of the Third Ear Festival, an origami workshop was held on Friday by Croatian origami expert Sanja Srbljinovic Cucek. 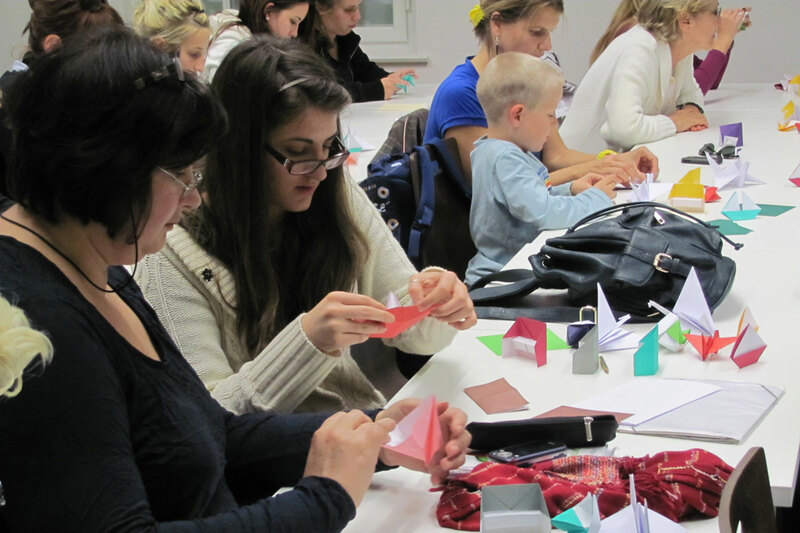 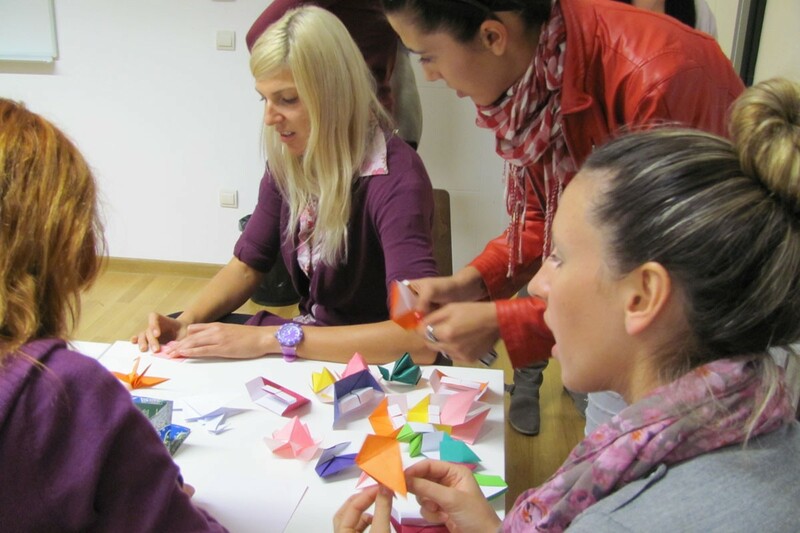 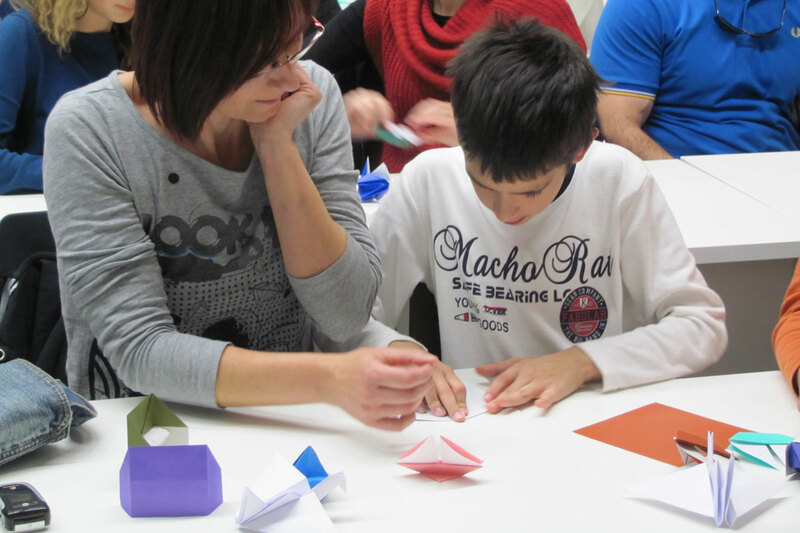 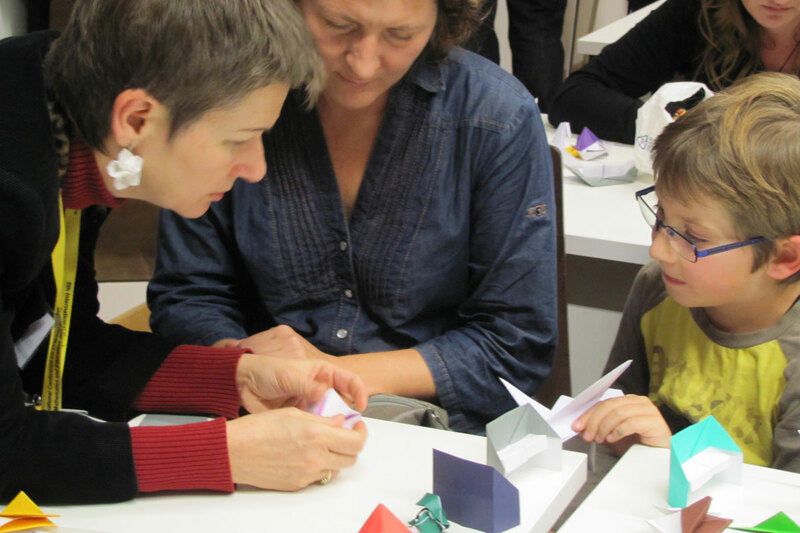 The workshop gathered all ages, from children to grandparents at the University of Dubrovnik where Sanja taught them how to make paper birds, boats and pianos. 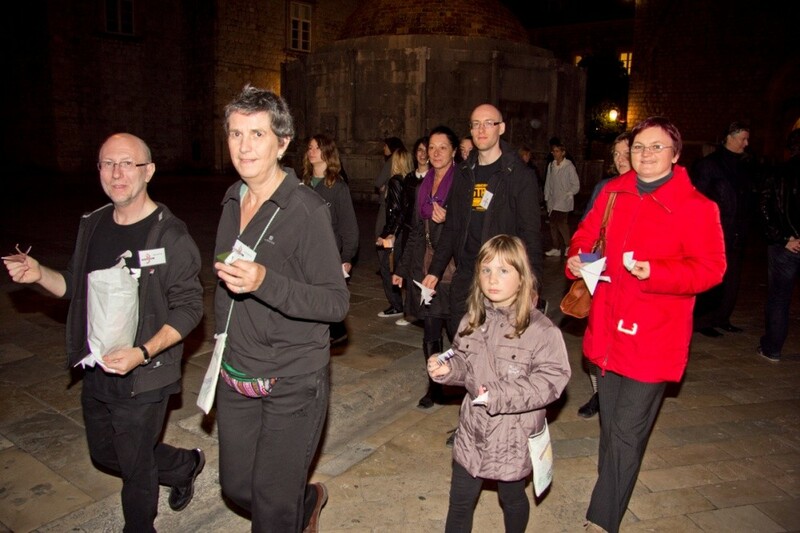 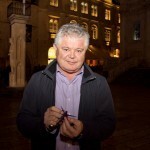 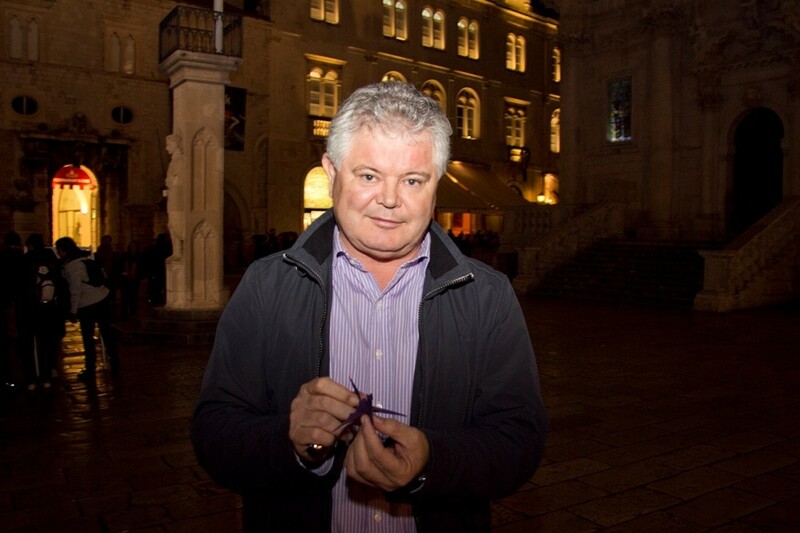 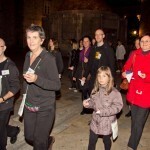 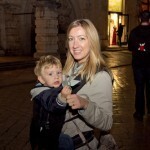 When the workshop finished, attendees then made their way down to the Stradun in the Old Town and performed a ‘flash mob’ handing out their origami to passers by, who included the Mayor of Dubrovnik, Andro Vlahusic. 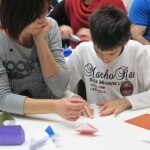 The Festival continues today, with a sushi cuisine workshop being held in Cavtat. 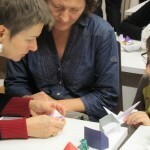 Check out our event page for more info.